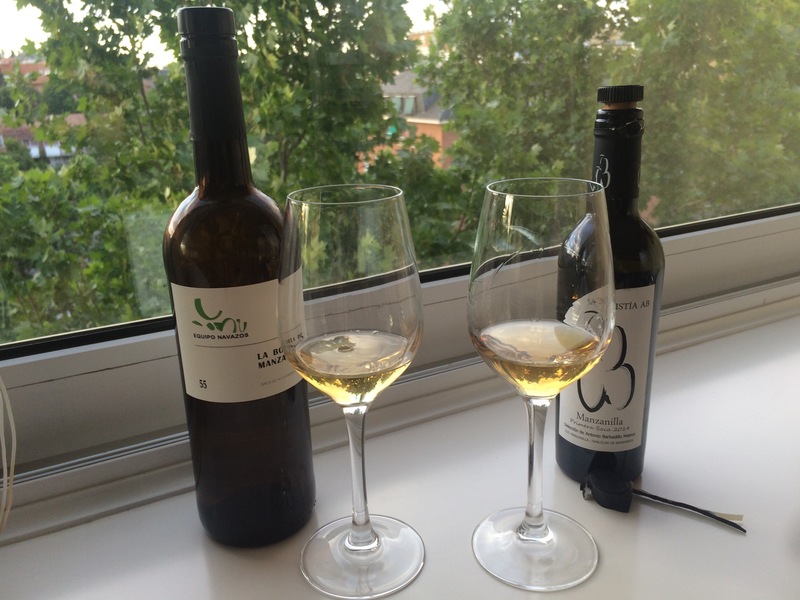 Finishing off the month in style here with one of the manzanilla en ramas selected by Antonio Barbadillo Mateos – this one is the first edition from 2014. 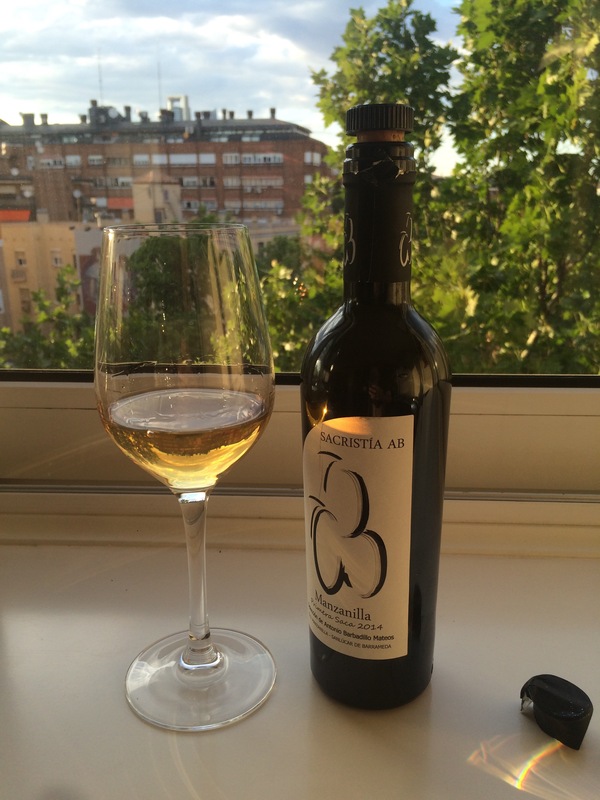 It is dark in colour for a manzanilla – a real old gold at least a shade darker than the Navazos effort. On the nose you would say refined rather than fragrant. To me it has a pronounced aroma of dried grass (especially when you come back to it) and maybe just a hint of old fruit (apples that have been stored away). Then in the mouth it is very slightly oily in feel and saline and intense in flavour. If you like your manzanillas mature this is definitely for you.